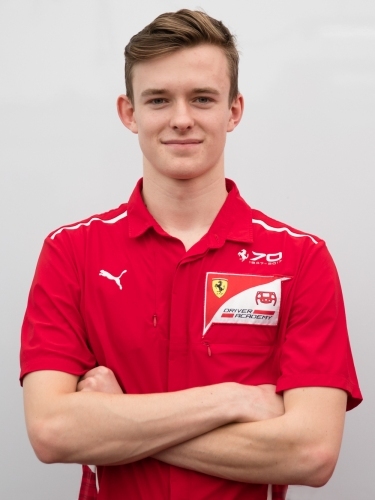 The Ferrari Driver Academy (FDA) is pleased to announce that British driver Callum Ilott is the latest promising young driver to be selected for its development programme. Age 18, Ilott joins the FDA in his third season in cars, having just finished the FIA F3 European Championship. He comes with a strong pedigree in international Formula 3 racing, having made the jump directly from karting to F3 as reigning European Karting Champion. Ilott joins Charles Leclerc, Antonio Fuoco, Guan Yu Zhou, Giuliano Alesi and Enzo Fittipaldi on the programme, which supports talented young drivers on their career path in motorsport.